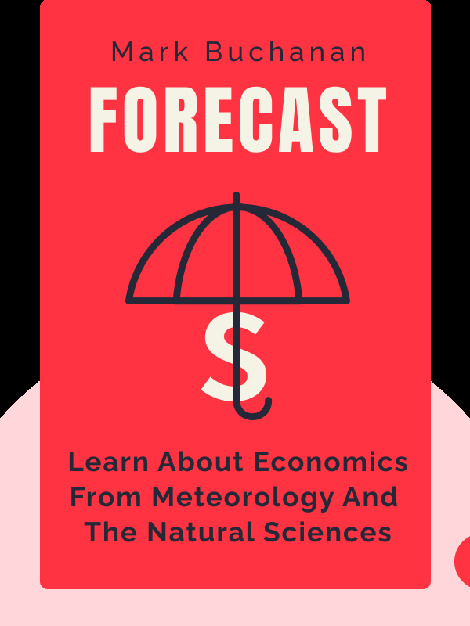 Forecast critiques modern economic theory by revealing its major flaws. 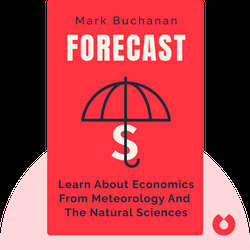 Physicist Mark Buchanan takes a close look at basic scientific assumptions behind our economic understanding and, with deft analytical skills, he unveils their inaccuracy. In the second part of the book, Buchanan presents a range of scientific discoveries that he believes might eventually help us to improve modern economics. Mark Buchanan is a physicist and the author of four books, all of them concerned with applying principles of physics to other fields. Besides his work as an editor for the prestigious scientific journal Nature, he has also worked as a journalist, writing for the New York Times, The Independent and The Harvard Business Review.